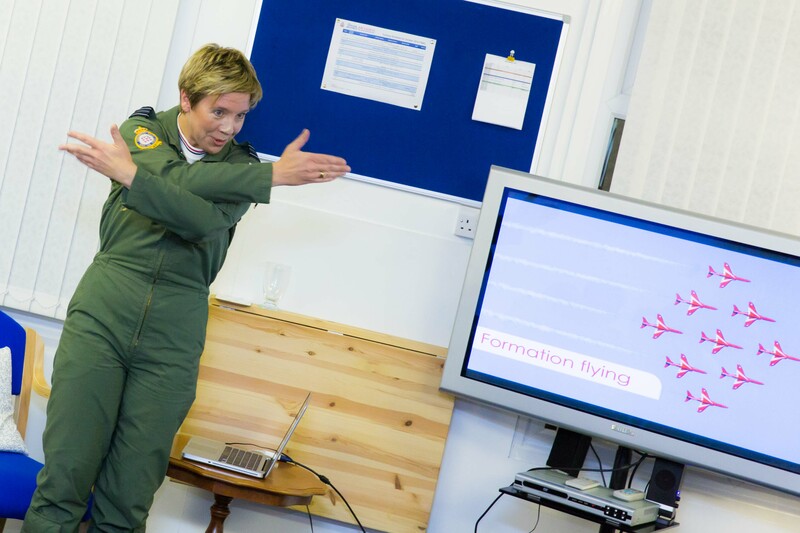 Air cadets are on cloud nine after a high-flying member of the Red Arrows aerobatic display team dropped in to see them. 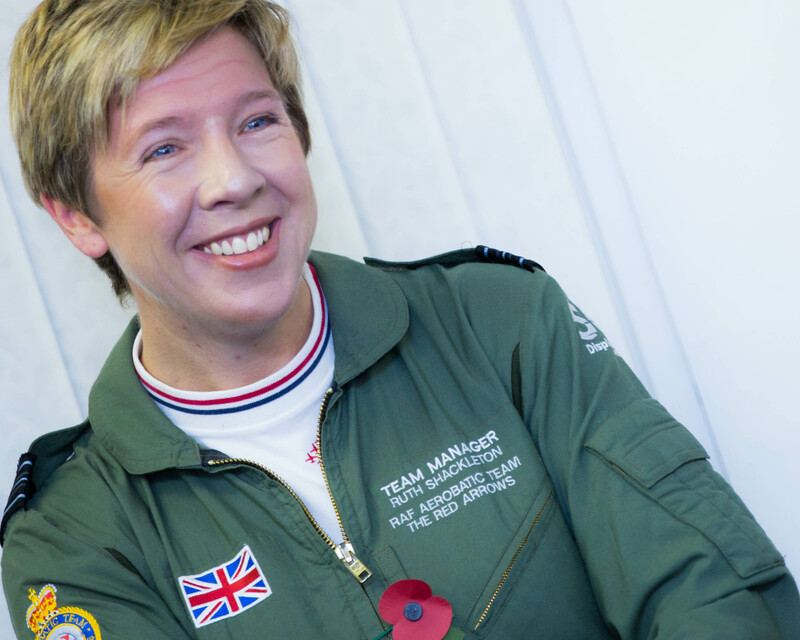 Tyneside-born Squadron Leader Ruth Shackleton is the ‘Reds’ team manager. 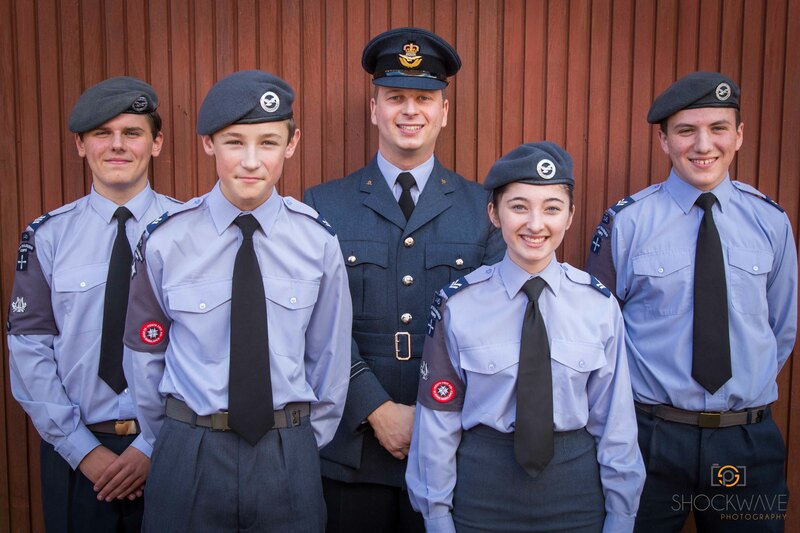 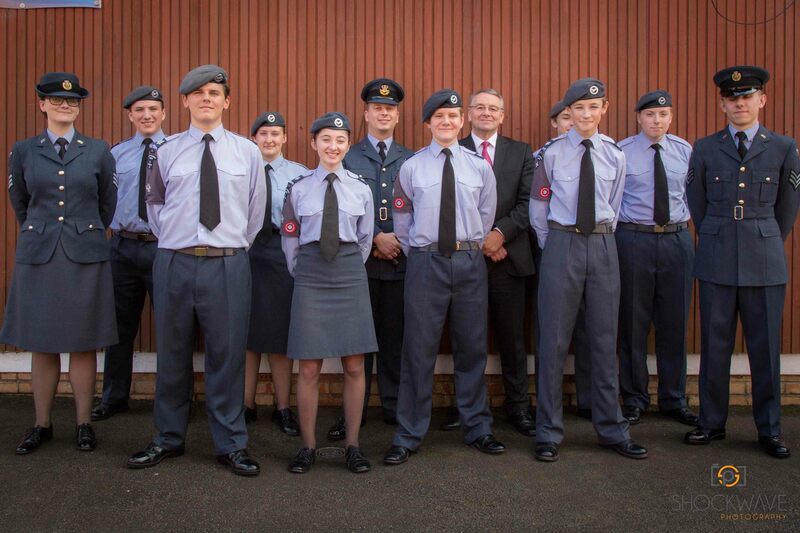 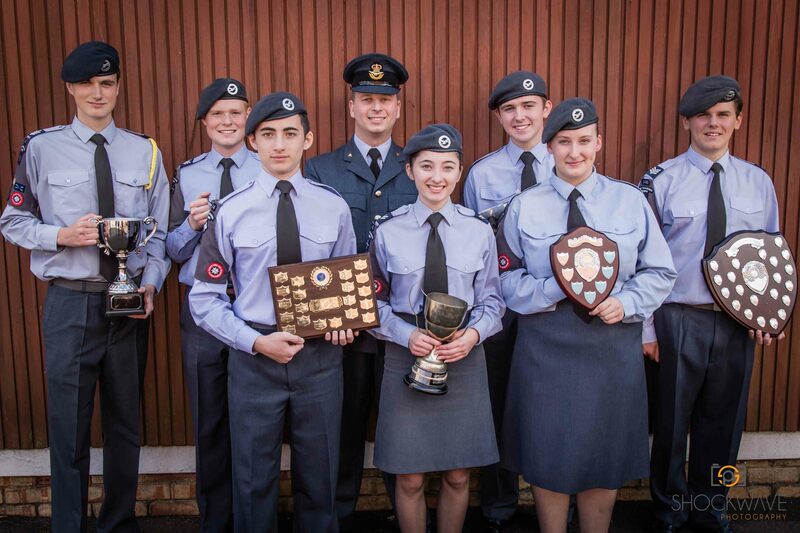 As they have done for the past six decades, air cadets at 346 (Tynemouth) Squadron have celebrated a year of successes by handing out a raft of top honours.